WASHINGTON, D.C. — Fighting fishing piracy and seafood fraud was made a little bit easier as Pres. Barack Obama signed the Illegal, Unreported and Unregulated Fishing Enforcement Act into law on Nov. 5. 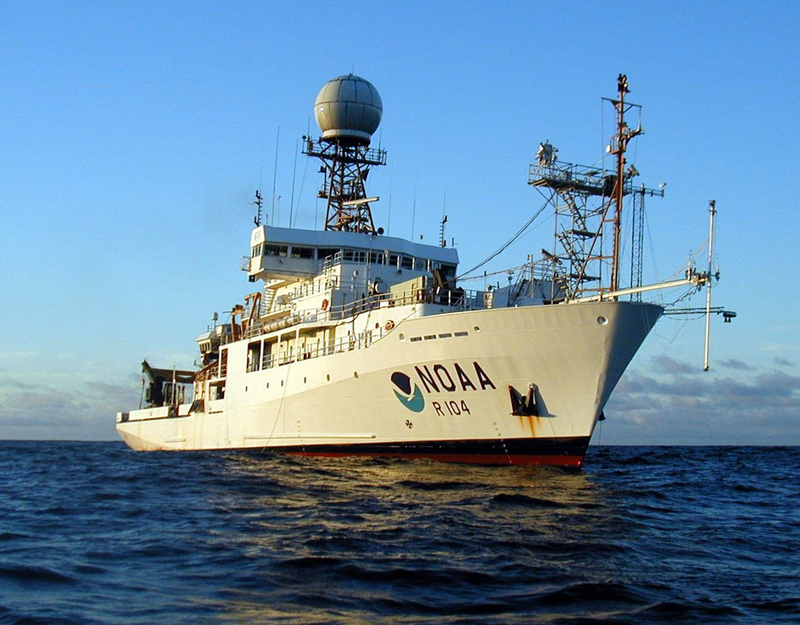 The new law empowers federal government agencies such as the U.S. Coast Guard and National Oceanic and Atmospheric Administration (NOAA) to prevent pirated fish from entering American ports and domestic markets. House Resolution 774 (H.R. 774) was supported by legislators on both sides of the aisle. The federal law is part of an international effort to regulate how commercial fisheries operate on the open seas and reduce the distribution of illegally captured seafood. 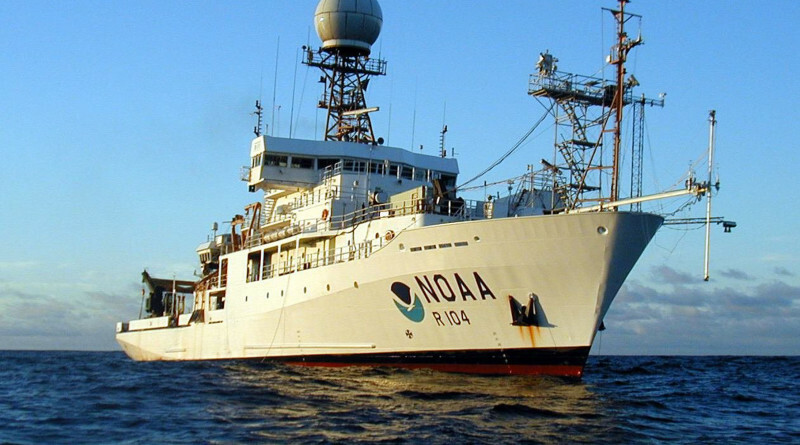 An official statement from NOAA stated H.R. 774 allows the United States to join efforts to ratify and implement the Port State Measures Agreement (PSMA). The agreement mirrors H.R. 774 to keep pirated fish out of local ports. White House representatives stated H.R. 774 will ultimate benefit fishermen, seafood buyers and consumers. “These measures will benefit U.S. fishermen, seafood buyers, and consumers by protecting our domestic fishermen from unfair, illegal competition and ensure consumer confidence in the seafood supply,” the White House stated. The PSMA has already been signed by 14 nations, including the United States; the treaty becomes legally binding once it is ratified in 25 countries.